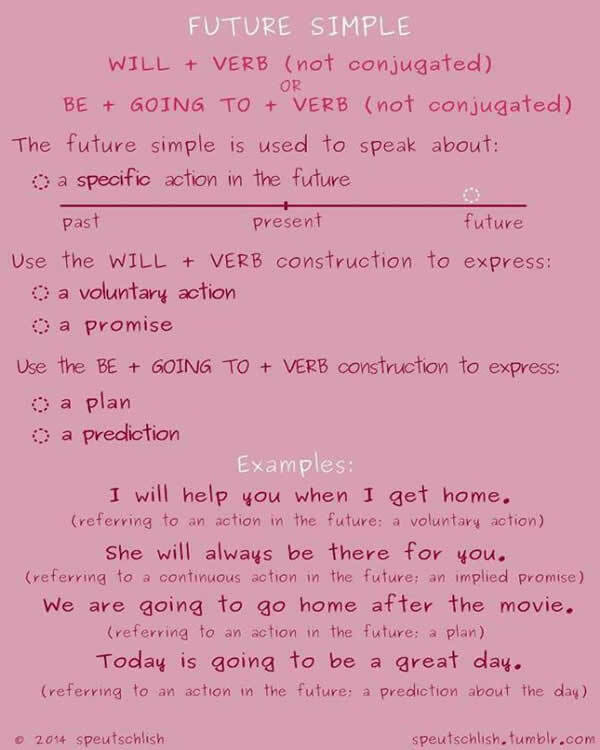 Future In The Past � Often Ignored But Very Useful! Past Tense. Past tense is used to talk about the action in past. In Past tense,we express the action in past time. There are four types of Past tense.